We empower our customers with tools that enable them take charge of their personal finances. Traditional financial institutions have made saving money and growing wealth costly and unattractive to most customers. We make saving worthwhile again for everyone by making it simple to do and highly rewarding. InvestXD has the vision to promote financial inclusion in the developing world. Andrew is the BackEnd developer of investXD. 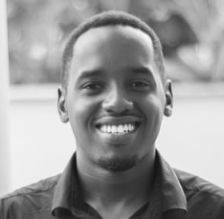 He has worked with startups such as Tatu Creatives in delivering high quality web applications on time. He has background in Business and Information Technology. In his spare time he plays Chess. 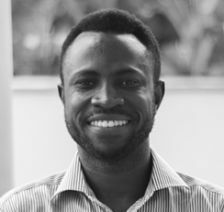 Emmanuel is defines the user’s experience at investXD. He has worked with MTN as an Engineer. He has a background in Engineering and Product Management. When away from usuability testing, He loves playing chess with Andrew.